Tuesday Morning Man: Kieran Campion! 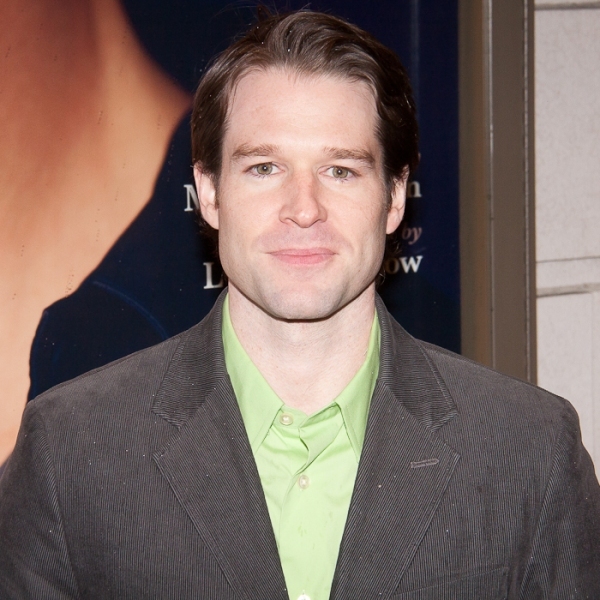 Kieran Campion made his Broadway debut back in 2002 as a baseball player in the revival of Our Town. 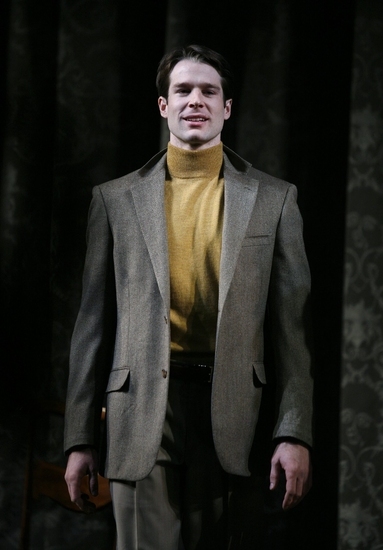 The very handsome actor has since appeared in the Broadway plays Journey’s End, Pygmalion and The American Plan. 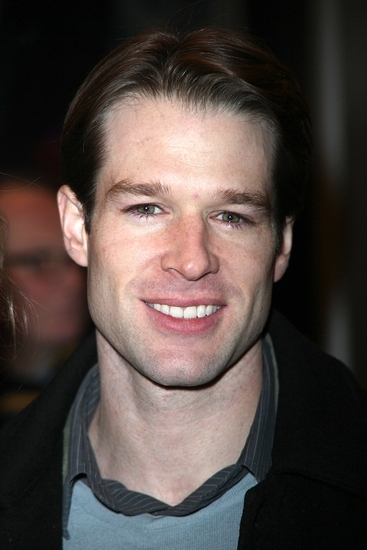 Kieran has also appeared in various television roles including 16 episodes of All My Children as D.A. Henry North and guest spots on such shows as Blue Bloods, Law and Order, The Sopranos and CSI Miami. His film credits include last year’s The Adjustment Bureau and 2009′s Children of Invention. 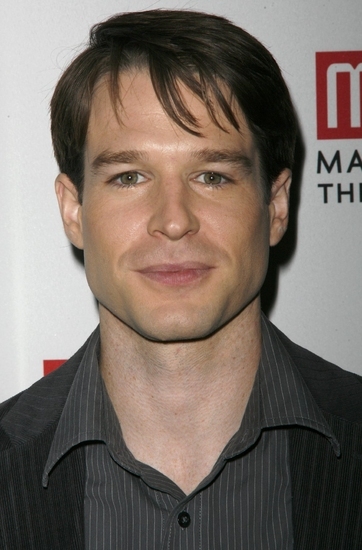 He is a graduate of Colgate University and the British American Drama Academy.